Top seed Rafael Nadal of Spain opened the evening session on centre court against France's Benoit Paire. Montreal's Felix Auger-Aliassime, competing on his 18th birthday, followed with a match against Russian qualifier Daniil Medvedev. Earlier Wednesday, tournament officials announced Argentine tennis star Juan Martin del Potro had withdrawn from the tournament with a left wrist injury hours before his match against Haase. 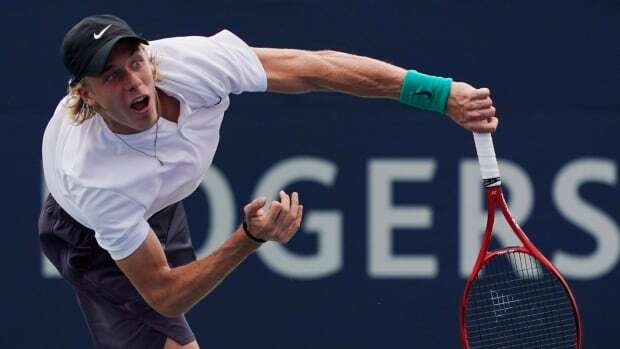 Toronto's Daniel Nestor — the oldest player at the tournament at 45 — and Vancouver's Vasek Pospisil were scheduled to play their first-round doubles match later Wednesday.